EssayTigers.com attracts with both its name and website design. It certainly differs from tones of other writing services you may come across while surfing the net. They try to attract new customers with a comparatively low price although some novice buyers may be disappointed by the rates EssayTigers establishes. On the one hand, the company does not offer something special to stand out from other websites. On the other hand, it is a good option when it comes to a reliable academic assistant. Our EssayTigers.com review will highlight the main misses and hits making it easy for you to decide whether the website is worth paying attention. 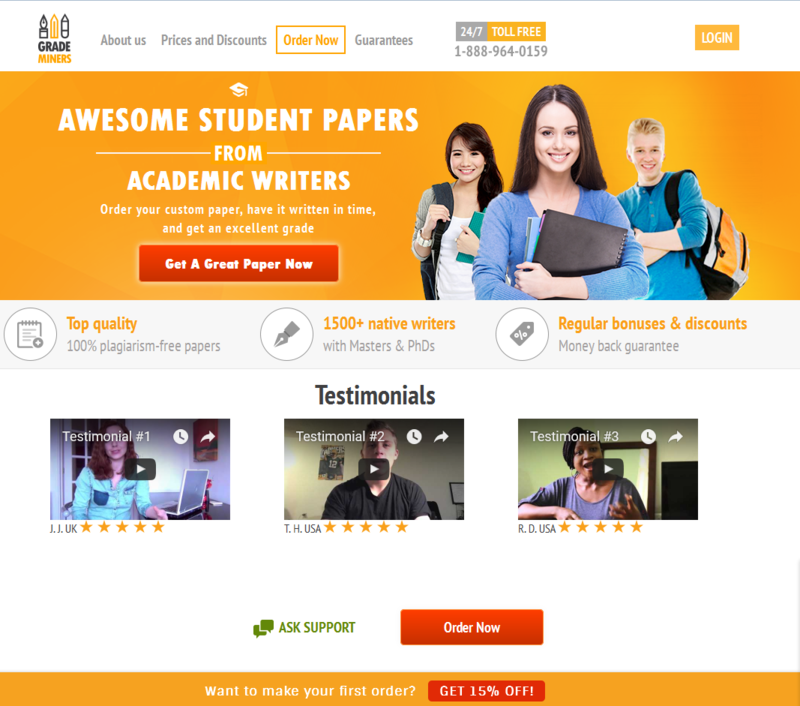 As we have already mentioned, EssayTigers.com features attractive and polish design. All information is thoroughly divided by section making it easy for you find the necessary data. The company has a decent social media representation with an active Facebook account. Every time you make a post, admins will immediately react and answer any questions. As for EssayTigers.com review on other platforms, the website is far from being flawless. Customers’ ratings vary from 1 to 3.8. Homework for students of different grades. The selection of services is not rather wide if compared with some other reputable writing services. On the other hand, it means that local writers focus on your paper to deliver high quality. 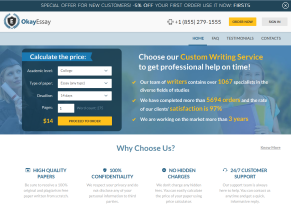 On the one hand, EssayTigers.com offers rather law prices per page that start from $9.97 . However, this is the cost of undergraduate level only. The quality of the content at this level is far from being flawless. We strongly recommend avoiding that type of service and opting for a better quality. 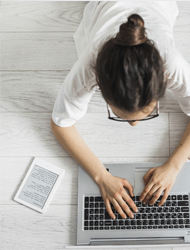 If you call for a paper of MA, PhD or Bachelor grade, you will be prepared to pay from $16 to $54 per page. As you can see, the service is a bit overpriced. If you need admission assistance, it may cost you from $41 to $197 . A few students can really afford such services. If you want to reduce the price and get a discount, you need to place an order for not less than $500 . The quality of content will hardly exceed your expectations. It seems like papers are written by an average student. This is bad considering the level of price per page. Our paper had several grammar and punctuation mistakes, so we asked to revise it. This is where we faced some difficulties when communicating with support team. Support specialists are polite and qualified until you opt for revisions. They try to make everything possible just to persuade you that the paper you get is absolutely fine. Coping with that “wall” of misunderstanding my turn out to be a pain in the neck. The website has its blog with interesting topics and articles there. The blog is regularly updated with new information and some hot topics to discuss. Summing up, Essay Tigers provides average content that is not worth paying that money. You may feel more optimistic as soon as you get to the website for the first time. However, do not count on perfection. I needed to complete a very important thesis, which influenced my term grades. However, it was poorly written and contained so many mistakes that I had to contact another company to rewrite everything. Worst support team ever! They are unfriendly and incompetent. I tried to contact them early in the morning and after waiting for quite a while, got a rude response. Of course, I didn’t contact them again. Their managers offered me discounts if I place multiple orders. I agreed, because had two more essays to write in future. However, I paid the full price without any discounts. They weren’t able to comment the situation. I contacted them and asked whether they were able to complete an urgent essay. They agreed, sent all the details to the writer and I proceeded with the payment. I have never heard from them again. Waste of time and money. They refused to make free revisions, when I sent them my professor’s demands and banned my account, when I said I would complain. I wasn’t expecting my essay to be flawless but the writer seemed to have no idea of what he was writing about. No analysis, no data delivery and no references. I needed to complete it on my own.